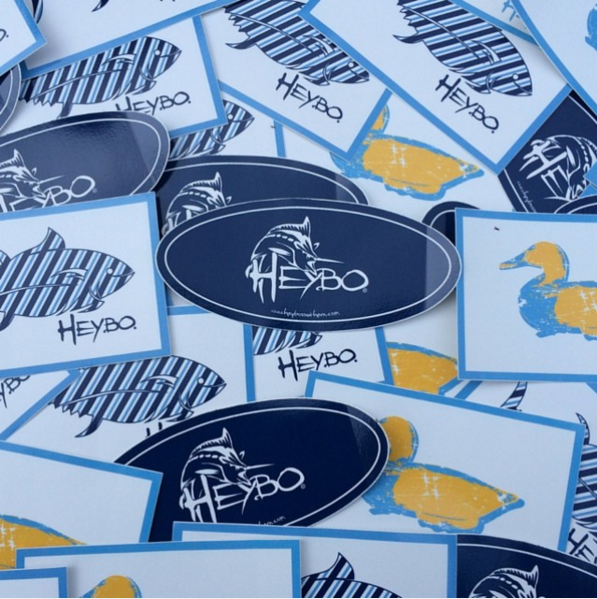 Southern culture is at the heart of the Heybo story. She is the protagonist with an imposing presence, and plays the most important role of host and matriarch. Not only hosting us in a physical place, but also in an emotional one – hidden away and off the beaten path from the common passersby. But for those with the wisdom to seek the gracious and plentiful offering, she gives freely with a charitable heart, knowing that those blessed to receive understand the difference between the South, and being Southern. Our values are born from her culture. Hi Slylar, just click on the link provided on the offer page to request your free sticker.